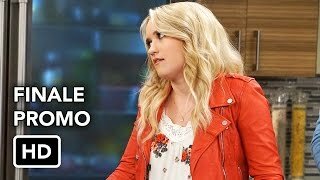 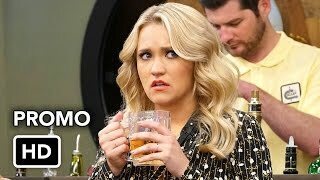 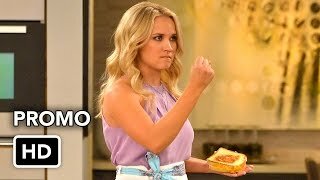 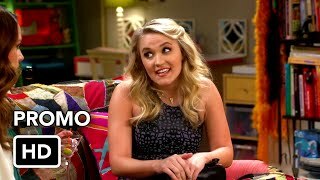 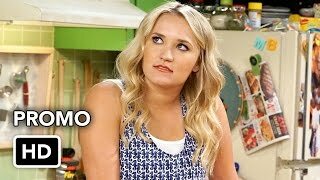 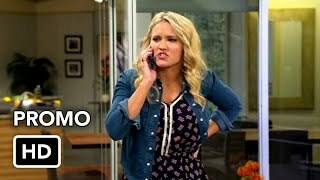 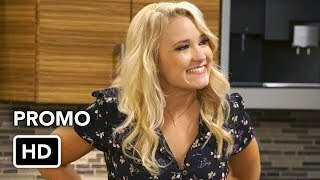 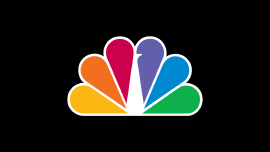 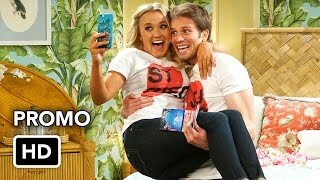 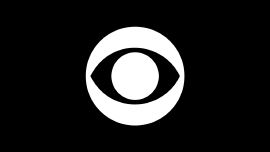 Young and Hungry stars Emily Osment as a food blogger named Gabi. 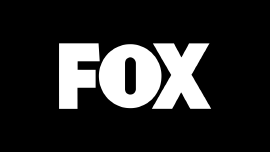 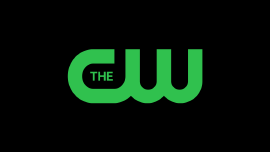 When Gabi inadvertently gets selected to prepare a meal for a tech guru named Josh (Jonathan Sadowski) she finds herself with an opportunity for a new job and possibly a new love. 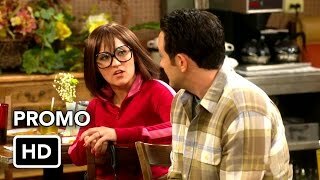 Gabi gets some much needed help and advice from Josh’s assistant, played by Rex Lee, and his housekeeper, played by Kym Whitley. 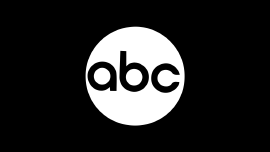 Ashley Tisdale (“High School Musical”) also serves as a producer on this series.